There is no substitute for wisdom. related to your business objectives. Wisdom Capture is a brand values and behavioral change solution. Game-changing wisdom resides within your organization, sadly, its never unlocked. We change that. Our teams work with senior leaders from Fortune 100’s to emerging start-ups using our construction framework to craft 1-3 minute Wisdom Capture films. What good is wisdom if it's buried? We work with our partners to craft distribution paths using their existing platforms and our integrated enhancement tools to ensure your wisdom connects in real time, all the time. 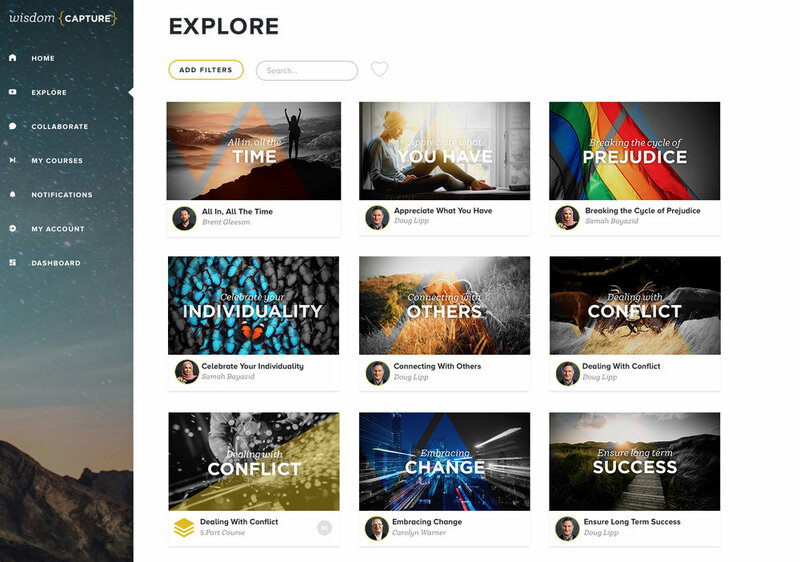 As employees interact with wisdom they’re telling a story. 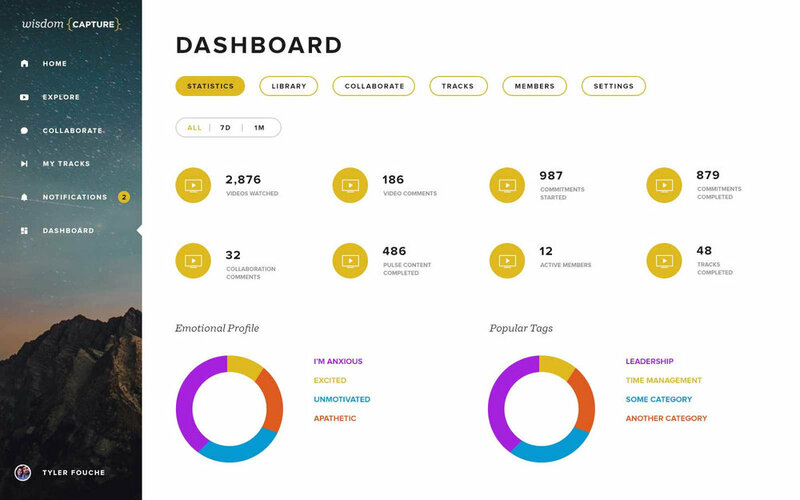 Our EQ anaytics give real-time insights by subject, segmentation, and sentiment. 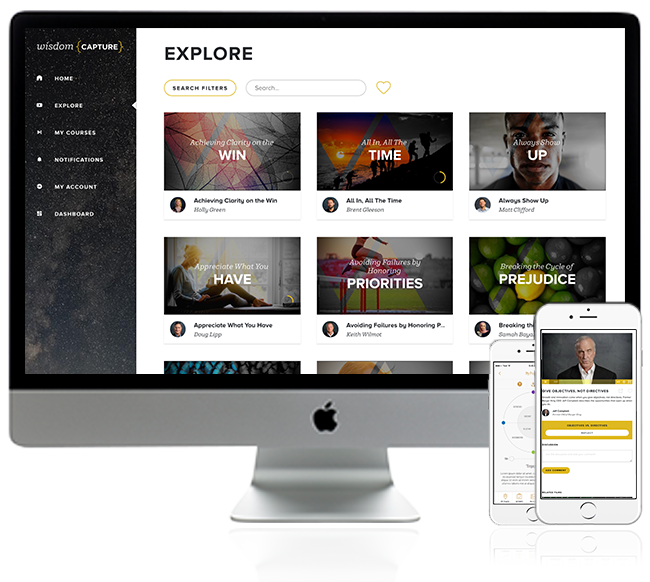 From multinationals like Unilever and international organizations like UNICEF, we use our learning platform to spread leaders' insights internally across organizations and externally with the world. Your Wisdom Captures lead to fewer repeated mistakes, shortened learning cycles, and an increase in engagement and ROI. 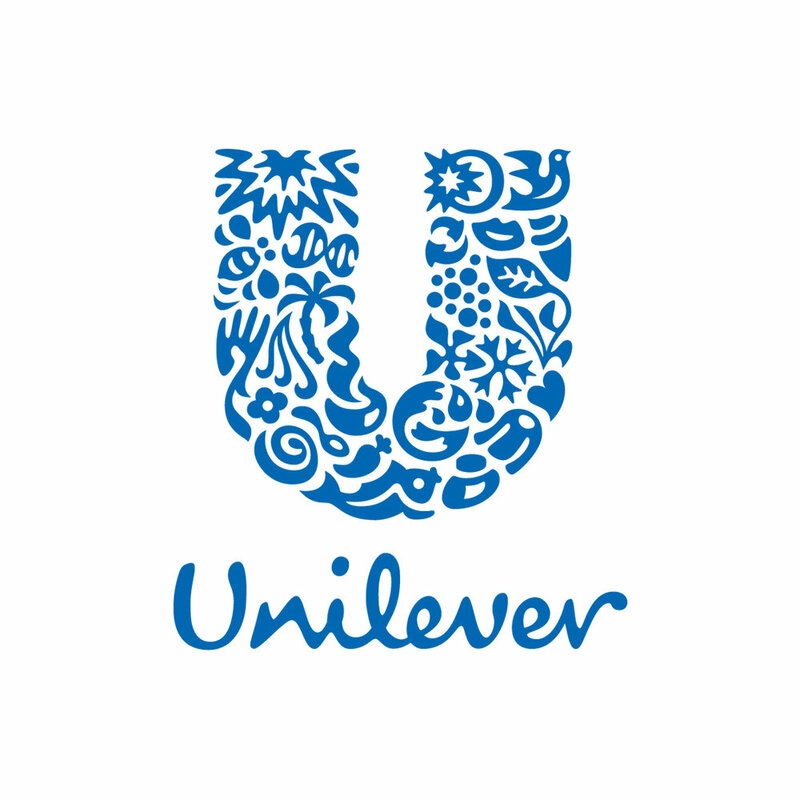 Experience the values channel we built for Unilever to increase visibility in both the B2B and B2C space. Your organization has an economy of wisdom waiting to be spread effectively throughout the entire team. Leave us your details and we'll reach out to you with how to get started with Wisdom Capture. To show you our pathway to success, this contact includes a free Wisdom Audit, where we qualify and categorize your greatest strengths and assess your current needs. 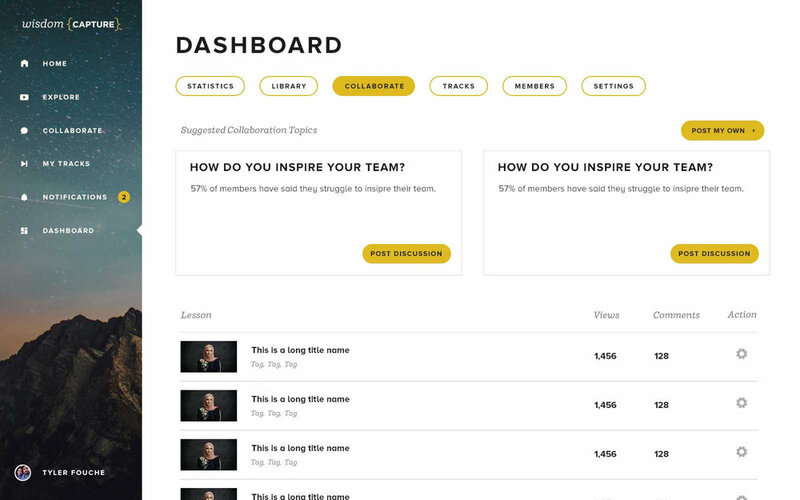 Take the first step to bringing Wisdom Capture to your team.